Join KT Niehoff and SeattleDances for their fourth Dance CHAT focusing on the marriage of concept and craft. 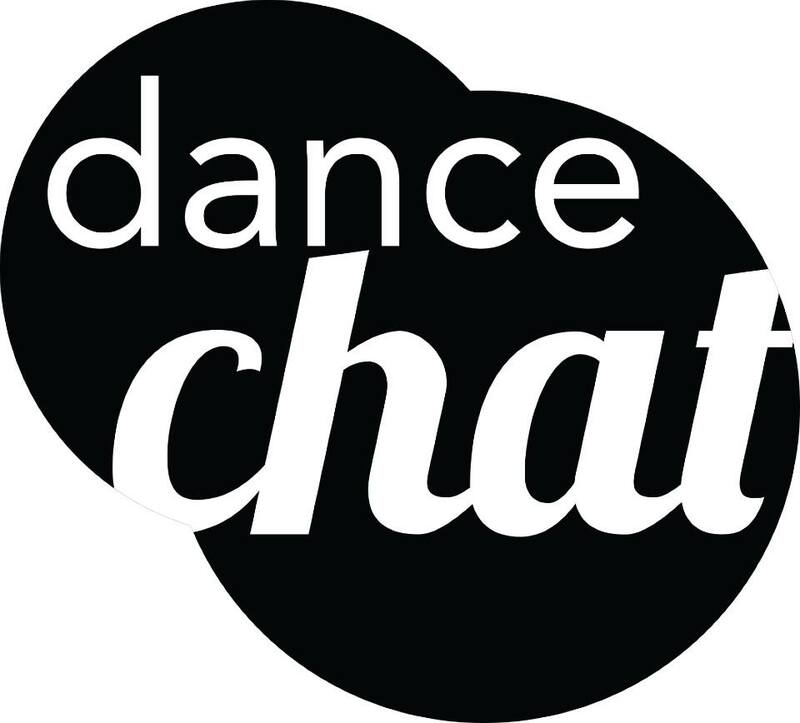 Dance CHAT opens up another avenue to engage in face-to-face conversations about dance, with a special focus on recent Seattle performances. This is a free event. Drinks available with donation.